Listen to sermons, view the event calendar, receive updates and more! 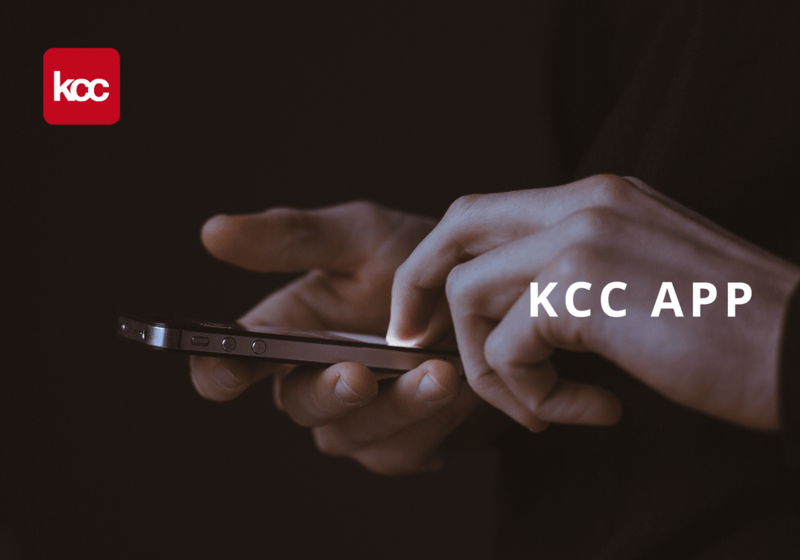 Visit KCC’s Vimeo channel to watch some ​of our most popular sermons. Check out a list of books that have been recommended at KCC events. Purchase these from ​The Wandering Bookseller and you’ll also be supporting the ministry of KCC. A free monthly email with resources to ​help you live well as a Christian man.